America is hungry for the next great food sensation and superstar executive chef Josh Capon eats his way across the country to find the best “Frankenfood,” revolutionary food creations resulting in delicious dishes or awful misses. What did we do when the cameras weren’t rolling? The answer is obvious - we ate and we ate well. 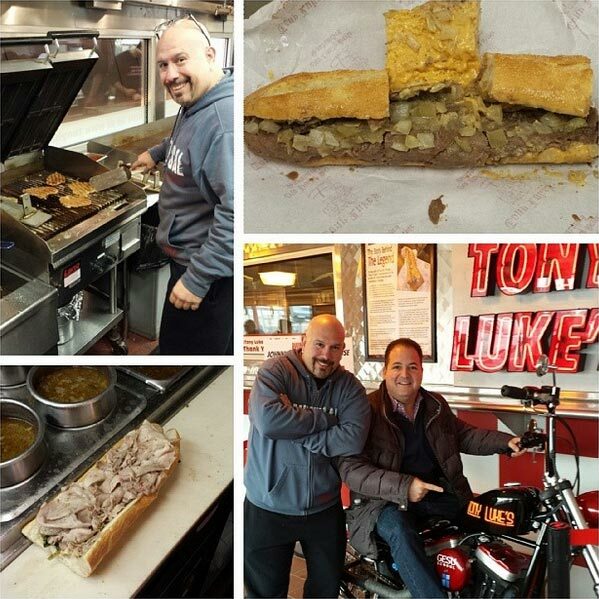 First stop on the Frankenfood Road Trip was Tony’s hometown of Philadelphia. The first order of business was cheesesteaks at one of his great cheesesteaks shops. Best. Cheesesteak. Ever. Eating on the road can lead to a few extra pounds if you’re not careful. 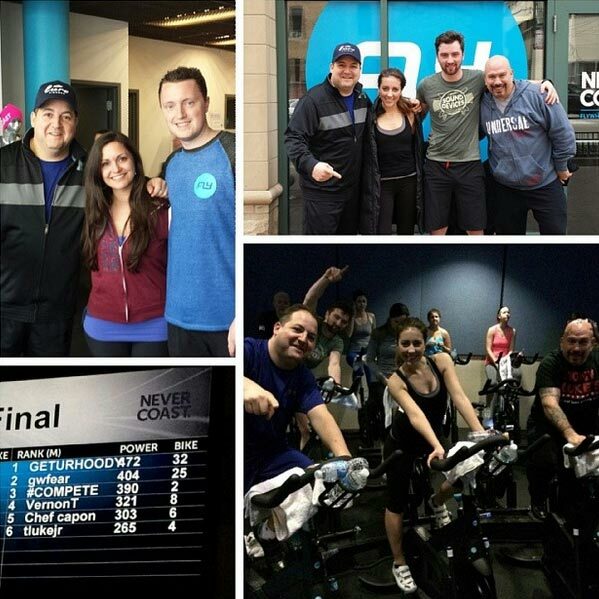 While Tony and I hit the gym everyday (well, almost every day) we also burned some serious calories at Flywheel in Chicago. Swing BATTER BATTER! 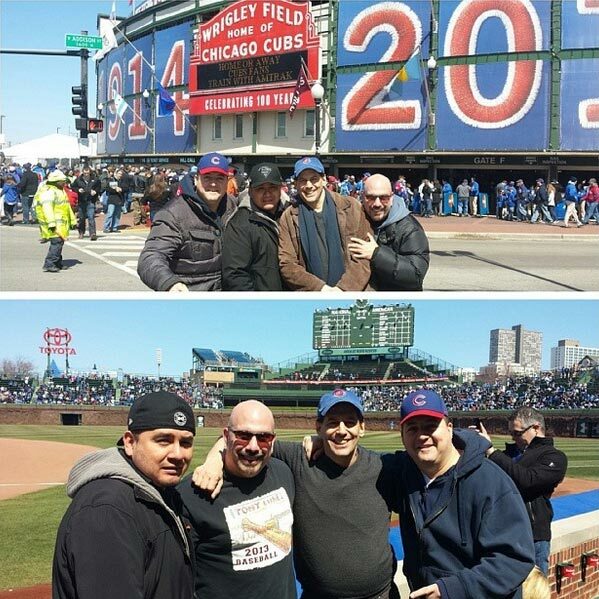 Tony and I took in a Cubs game with some of the guys from our production crew. 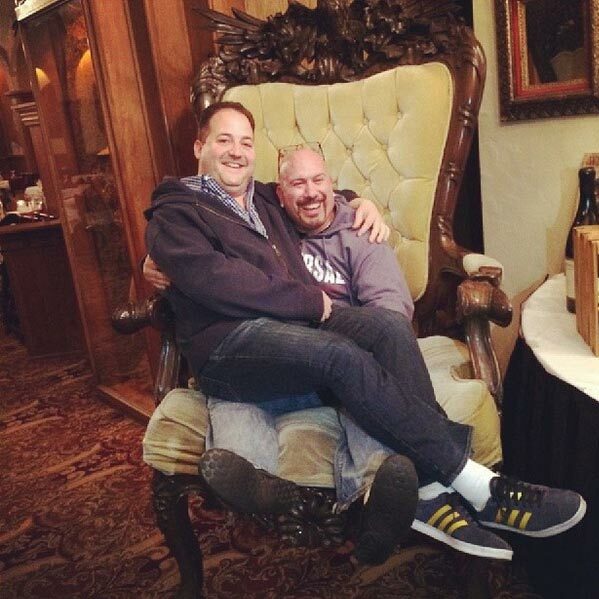 Things can get pretty silly on the road. The longer Tony and I were away, the sillier we got. 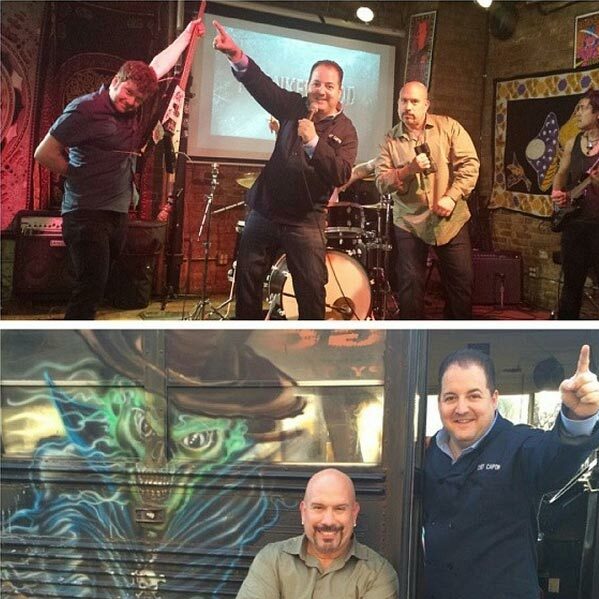 I had a blast with this guy. 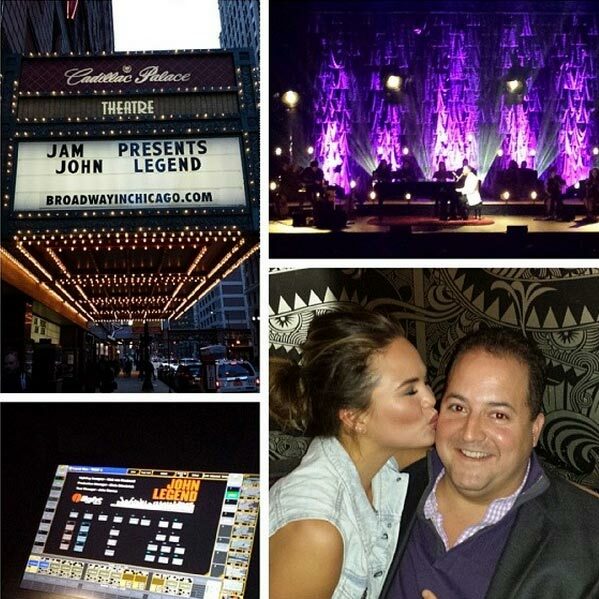 Took a break from filming to hit a John Legend concert and got a little smooch from his gorgeous wife. We can’t resist a good ballgame. 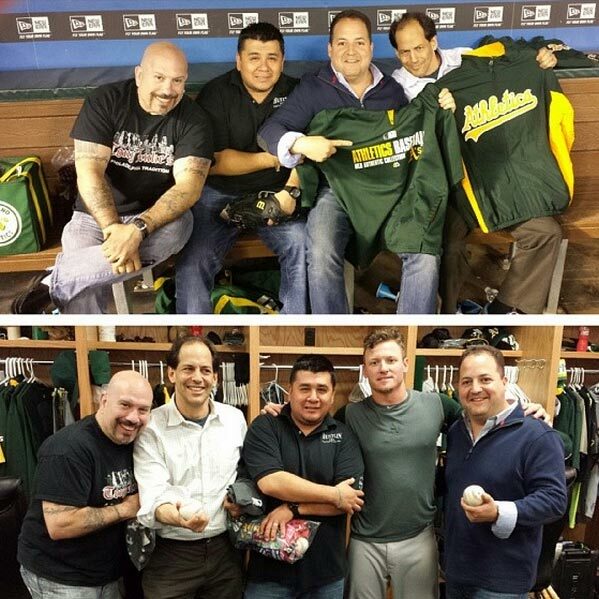 Tony and I stopped by to hang with the Athletics in Dallas. 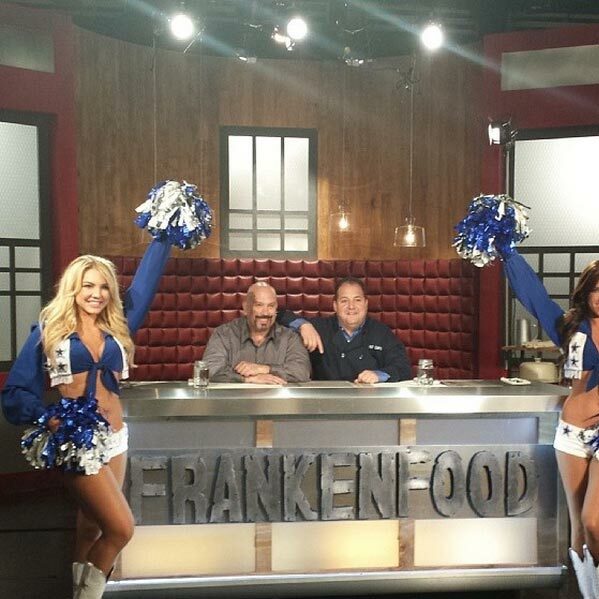 And then there was the time the Dallas Cowboy cheerleaders came on set… You’ll have to tune in for that one! 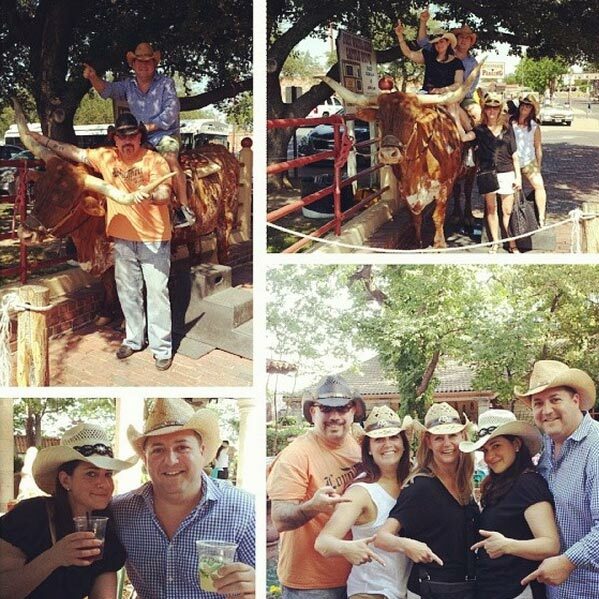 When my wife and sisters came to join us in Fort Worth things got a little crazy. 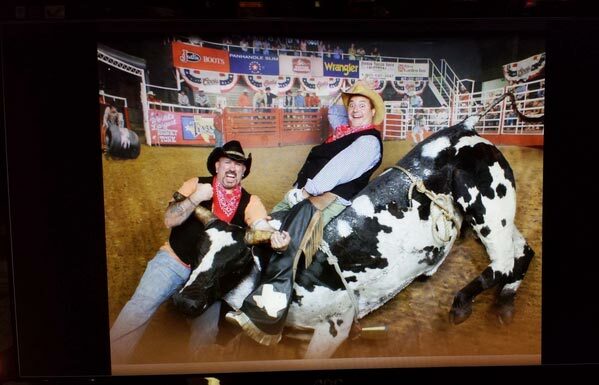 And yes, there was a bull involved. 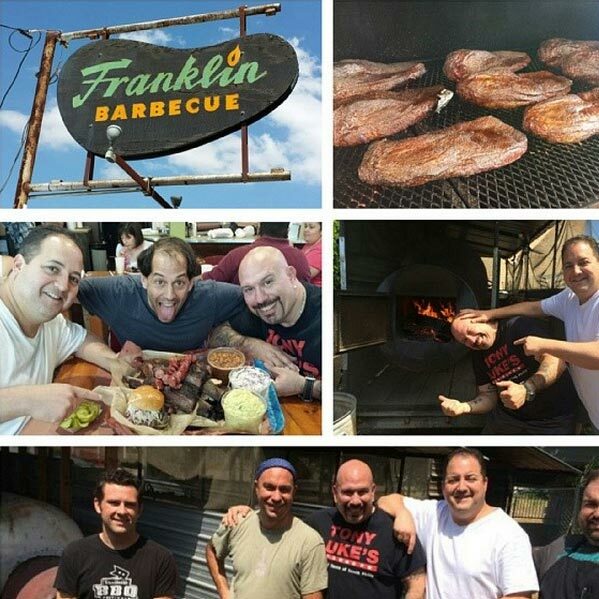 First stop in Austin was Franklin BBQ. We had a blast and it was so worth the hour and a half wait. Tony and I even learned a few things during our tour of the smokers. Lockhart, TX where BBQ was born. 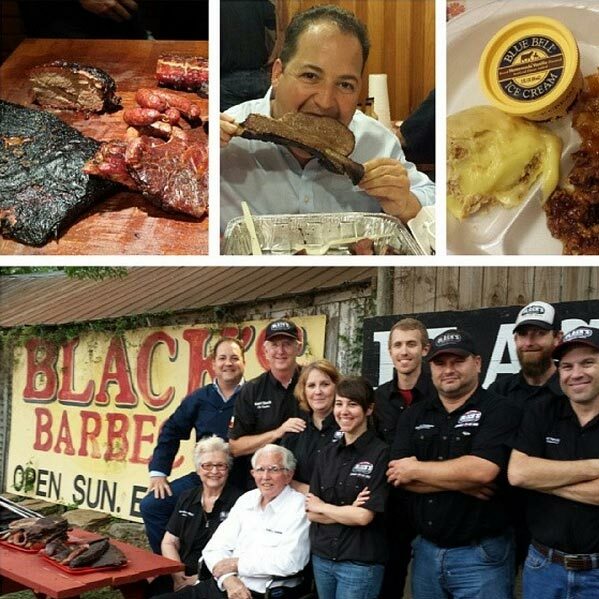 We had an incredible day at Black’s Barbecue with three generations of the Black family and some tasty ribs. Definitely one of the highlights of my trip and my career. 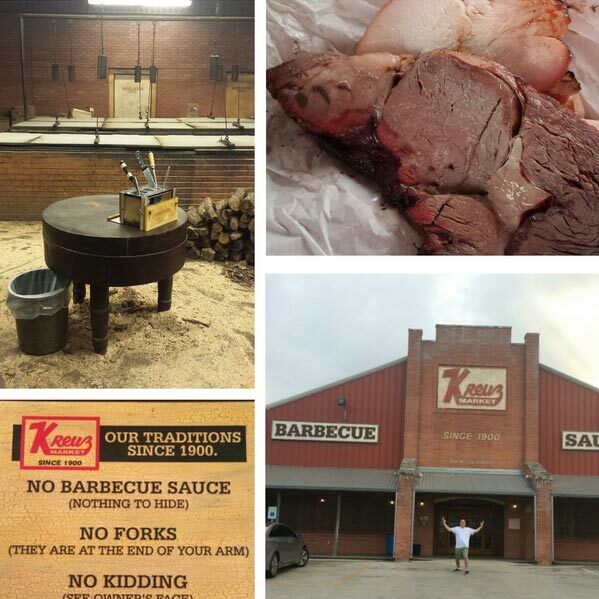 Kreuz Market is a national treasure and served as the perfect location to end a phenomenal six weeks of traveling and shooting.